Just when you think you have seen it all where cover art is concerned, the cover for a book will be unveiled and you will be in a state of awe, of shock, of amazement... 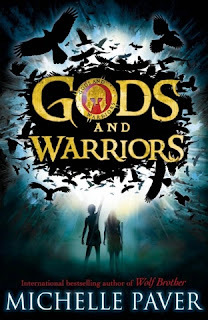 I know you shouldn't judge a book by its cover, but sometimes it is easier said than done, because when cover art is this good it's hard not to want to rip those covers open and see what is inside! Here are my favourite, top ten, covers from 2012!!! 10) The Casual Vacancy by J. K. Rowling. A rather peculiar cover, there isn't a lot going on and I'll be honest, when it was first unveiled I wasn't that keen, but it has grown on me and in the flesh I love the brightness of the cover and the contrast of the red on yellow! Plus I like the fonts used for her name and the title! 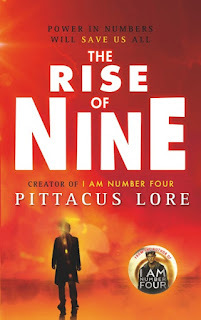 9) The Rise of Nine by Pittacus Lore. 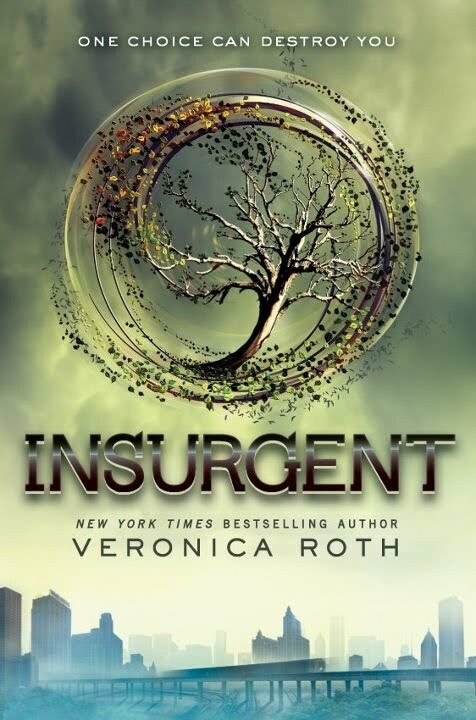 Something about this image just makes me want to read this book! Who is the figure on the front cover? Looks like he's on Mars! He isn't, but it looks like it! 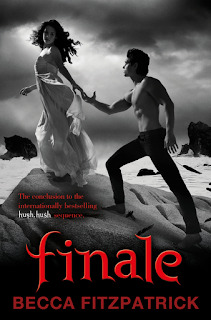 8) Finale by Becca Fitzpatrick. 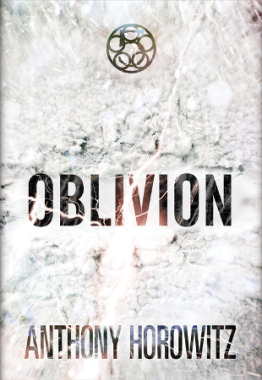 7) Oblivion by Anthony Horowitz. Ooh! Looks like clouds. Ice. And I see lightning! Did someone say end of the world? Epic battles in Antarcia? Erm, yes please. 6) Gods and Warriors by Michelle Paver. It's dark. It's mysterious. There's gold writing and it's all shiny in the flesh. Love it. 5) Undone by Cat Clarke. 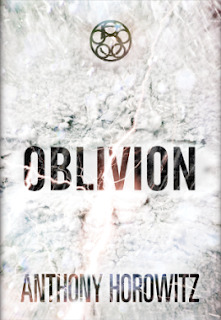 I say this qualifies as 2012 as the Kindle edition is already out... so I'm counting it. Beautiful cover! Cat is so lucky. All of her covers have been amazing! 4) Zom-B by Darren Shan. 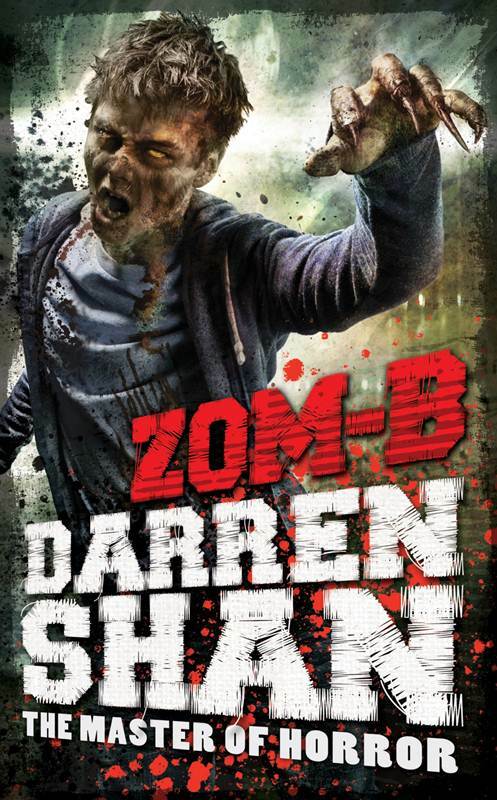 This cover makes me shudder. 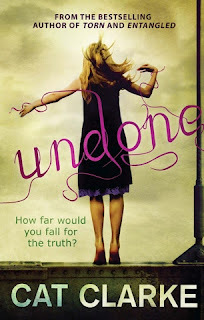 The book is amazing and I cannot wait to see how the rest of the series looks too! I bet by the end of it we'll have a gruesome yet amazing collection to cherish! 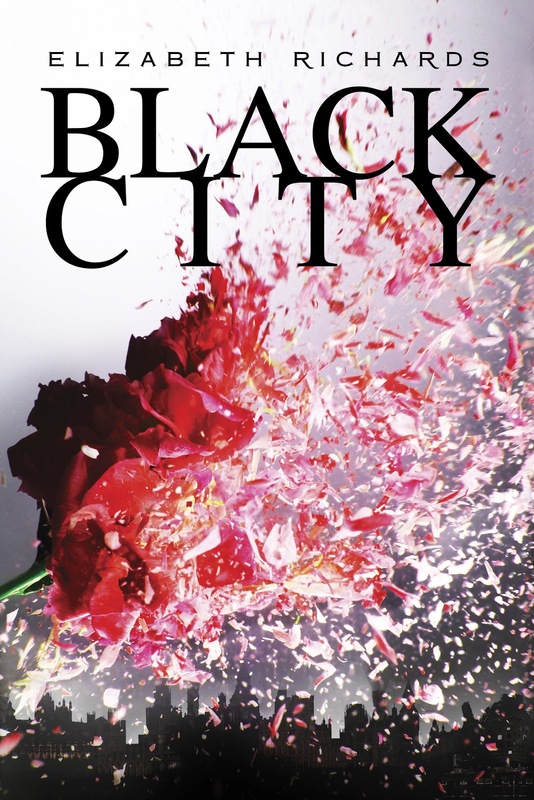 3) Black City by Elizabeth Richards. What a beauty of a cover, eh?! 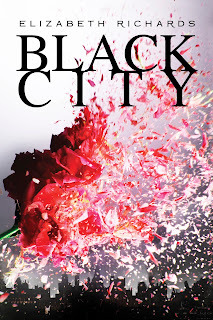 An exploding rose against a dark city. Stunning! 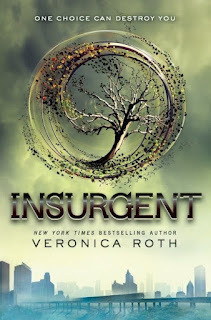 2) Insurgent by Veronica Roth. Woweee! I love the colouring, I love the font. I love the image, the swirly tree! UGH I NEED BOOK 3!!! 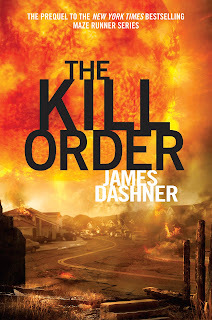 1) The Kill Order by James Dashner. This cover is vibrant. It's dangerous. It speaks of destruction, desperation, death. Just... ugh. Amazing. i love it. 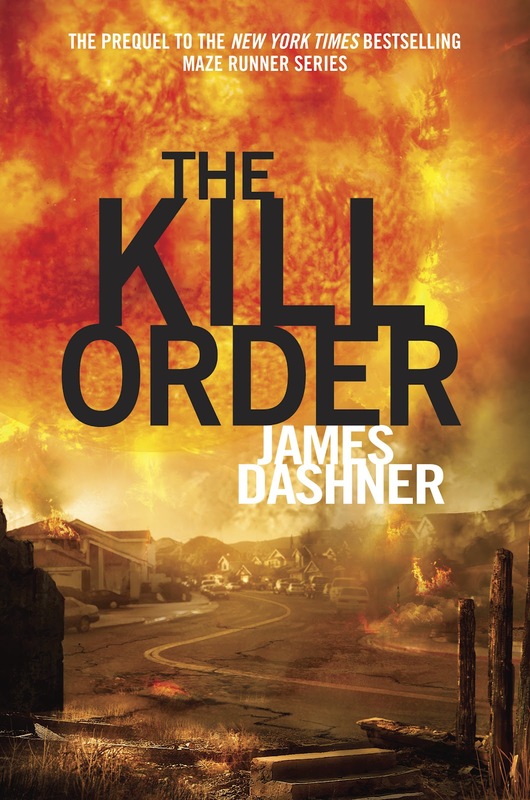 It's my favourite cover of all of the Maze Runner books and I think Philip Straub did an amazing job designing this cover, as well as the artwork for the original trilogy, and it definitely stands out on my bookshelf! I cannot wait to see what 2013 brings when it comes to covers!